Deadline: 31 March 2019. 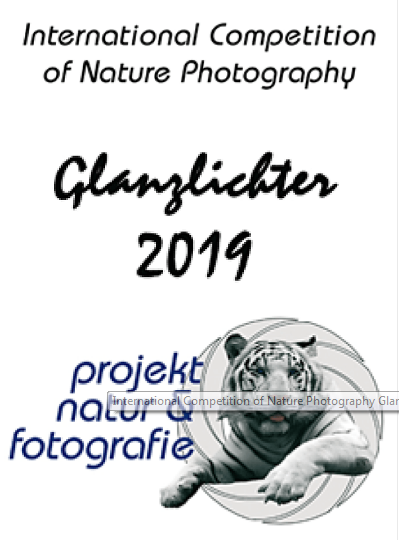 The competition is open to everyone who practices nature photography as a hobby or on a professional basis. In total, prizes worth more than € 30,000 can be won which includes cash prizes of more than € 12,000 and special prizes worth € 18,000. The overall winner will receive € 2,500. The category winners will receive € 500 each. 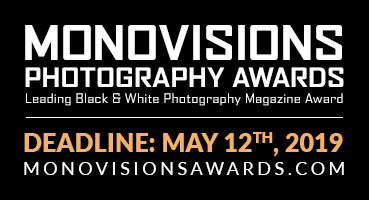 The Junior Award winner will receive € 500 and Olympus camera equipment worth € 1,700.